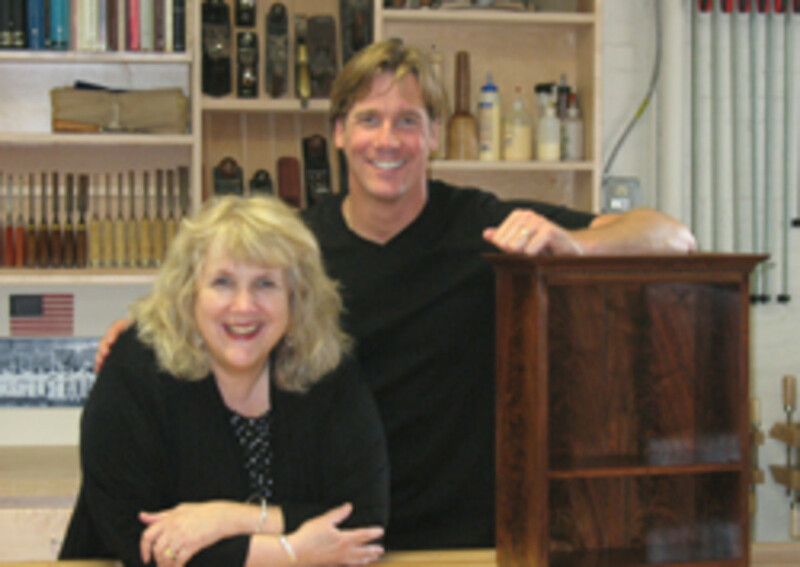 Laurie Donnelly was nominated for a daytime Emmy Award as director of the “Rough Cut – Woodworking with Tommy Mac” show produced by WGBH and sponsored by Woodcraft. Donnelly was nominated in the Outstanding Directing in a Lifestyle/Culinary Program category. The winner will be announced June 17 at the Westin Bonaventure Hotel in Los Angeles, as part of the Daytime Creative Arts Emmy Awards gala, the non-televised event that honors the craft behind the many shows in the daytime television genre. WGBH’s executive producer for lifestyle programming, Donnelly already has a distinguished list of awards and recognition, including both Emmy and Peabody awards, for projects she has worked on. “We congratulate Laurie, Tommy, and the WGBH team on her nomination after ‘Rough Cut’s’ premiere season. We are overjoyed that the woodworking how-to show’s quality has gained the attention of the National Academy of Television Arts and Sciences, the sponsor of the Emmy Awards, so early and are confident the next season will bring more recognition,” Woodcraft president Jeff Forbes in a statement. “Rough Cut” features Boston native and furniture maker Tommy MacDonald, a graduate of the North Bennet Street School. The first 13 episodes followed MacDonald as he traveled through New England to gain inspiration from historical landmarks and in his workshop as he demonstrated the techniques needed to create projects like a Chippendale footstool, Shaker-inspired nightstand, trestle table and blanket chest. "It is a great honor for a series that has just launched its first season to be recognized in this way. ‘Rough Cut’ has come together, thanks to the hard work of our host, Tommy MacDonald, and an amazing production team,” Donnelly said. 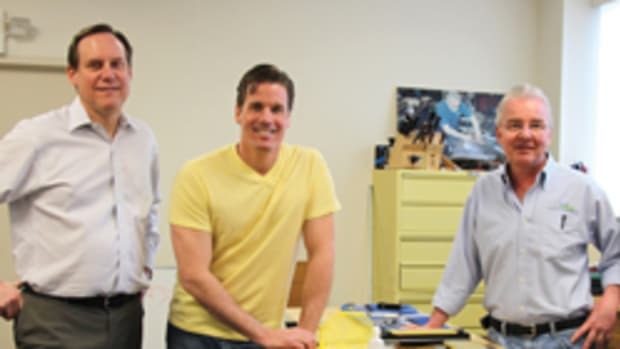 “Together we&apos;ve aimed to push the envelope in the world of woodworking as it&apos;s presented on air. We are also deeply committed to delivering something meaningful for anyone who has the passion to pick up a tool in their workshop, or to be an armchair participant watching and learning from home." “Rough Cut” will begin its second season in October, airing on public television stations across the country.